Back in the prehistoric era of 1981, I came up with a great idea for a book. At the time there were so many games available for the Atari 2600 that it was difficult to tell them apart. How about if there was a book that described every game that was available for the system? And so was born ABC To The VCS: A Directory of Software for the Atari 2600. It took me about a year to compile all of the titles that were available and write descriptions about them. And then I separated the book into chapters consisting of similar games. It was a great book, but there was one problem with it. By the time I completed it, there were new games available. And so I set out to include them also, knowing full well that new ones would always be available. And with the knowledge that there was a lag time in publishing, the time between when a book was completed and when it was printed, I knew full well that that book would be obsolete by the time it came out. 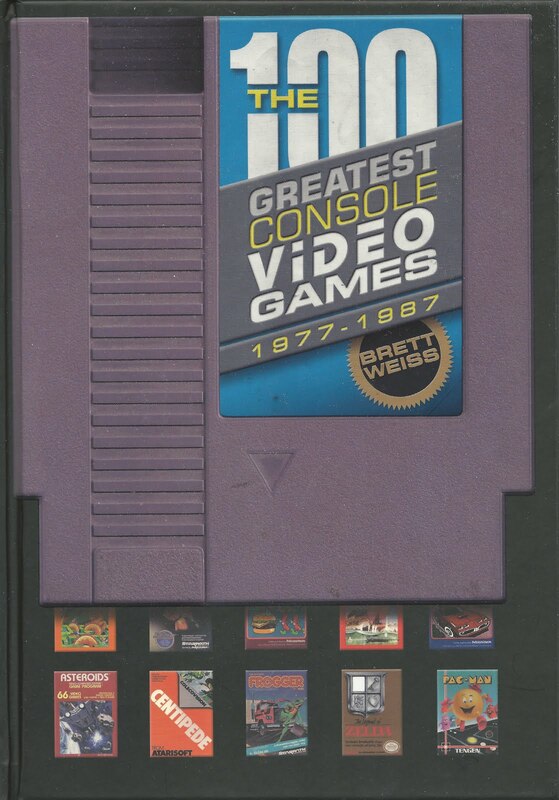 However, what I didn’t count on was the little crisis known as the Great Video Game Crash of 1983. 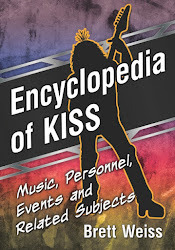 And although some companies survived and managed to keep releasing games for the Atari 2600, the interest in the activity had waned, and I knew that there would no longer be any interest in the book. However, within ten years interest in the 2600 and other early consoles began to stir again. I finally published ABC To The VCS in 1995, due to popular demand, and then released an updated second edition in 2005 that included the dozens of new games that homebrewers had released for the 2600 in the intervening years. In all, the book contained over 700 summaries. I thought it was a monumental feat. 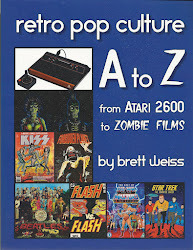 But then in 2007, Brett Weiss came along and wrote a similar book. Well, on the surface it appeared to be similar because Brett also summarized every game for the 2600. But he also included reviews of the games, something that I purposely stayed away from. And if that wasn’t enough, he didn’t stop with the 2600. 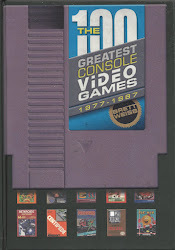 Brett included reviews for every game for every American console that had been sold between 1972 and 1984! But just because one book was complete, it didn’t mean Brett’s job was done. 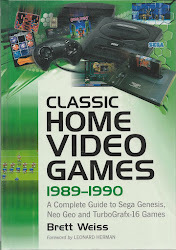 In 2009 he released another edition of Classic Home Video Games, which contained summaries and reviews for all of the systems that came out between 1985 and 1988. Sure, it was only three systems, but one of them was the NES, which has a catalog of over 700 games. 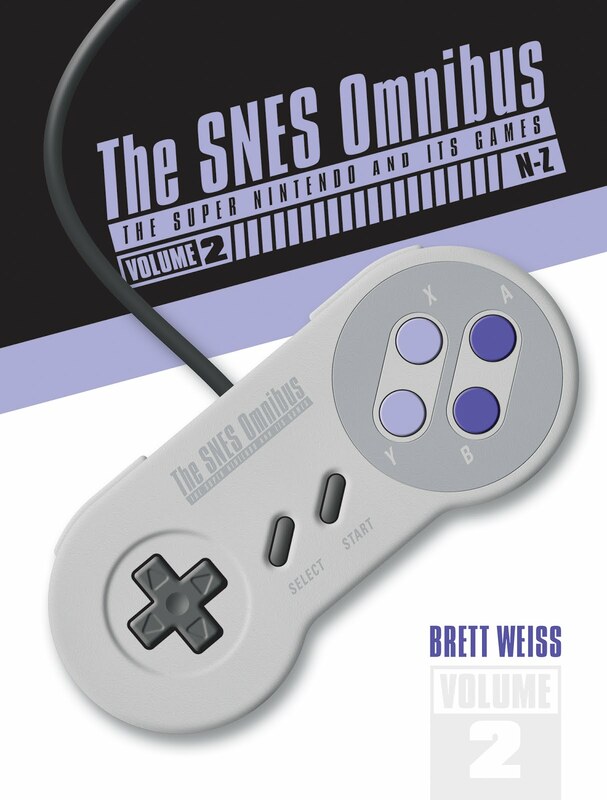 The systems included in the second book marked the end of a video gaming era. A new era began in Japan on October 30, 1987, when the Japanese manufacturer NEC released its PC-Engine game console. The PC-Engine, which was released in America as the TurboGrafx-16, was hyped as a 16-bit system, although in actuality only its graphics processor was 16-bits. However, Sega released its Genesis not long afterwards, and it was a true 16-bit machine. And after playing second fiddle to Nintendo for years, Sega finally dominated the market. But Nintendo didn’t sit on its laurels. And although its 16-bit Super NES came out a year after the Genesis, it eventually caught up with the other’s popularity. 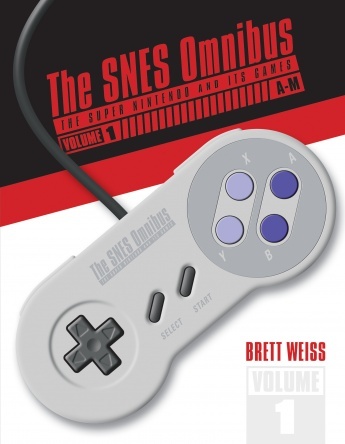 (Author’s note—the Super Nintendo will be fully covered in the fourth volume of the Classic Home Video Games series). A new generation of video game consoles meant a whole new slew of games that needed to be summarized and reviewed. 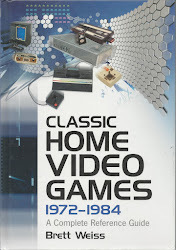 And in this book you’ll find games that influenced the industry like no others before it. CD storage meant larger games and full-motion video. Sixteen-bit processing meant faster games and more realistic graphics. And along with this combination was a recipe for gaming violence unlike anything ever seen before. 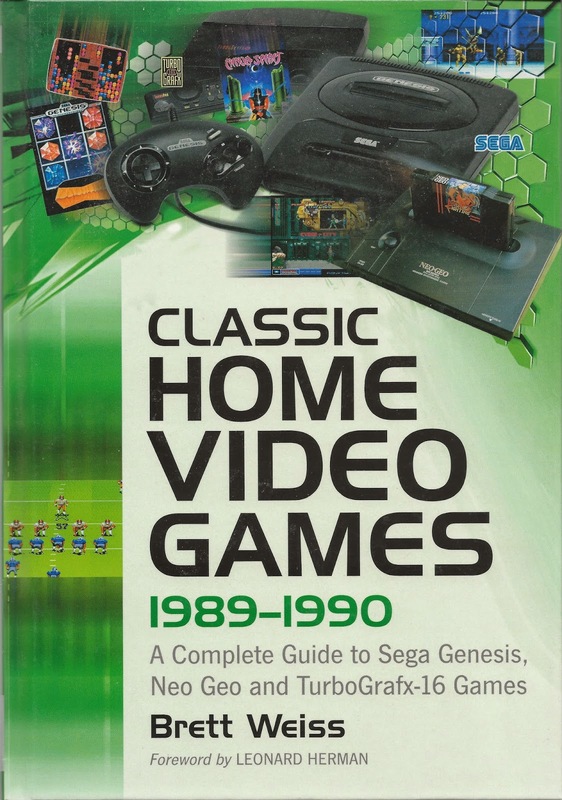 Two games mentioned in this book: Mortal Kombat and Night Trap, directly led to the game rating system found today. 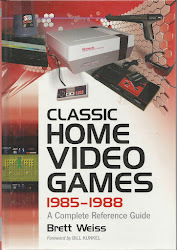 If this is the first Classic Home Video Games book that you’ve picked up, welcome to the club! Sit back and enjoy the ride, and then rush out and purchase the two previous volumes. If you’re a regular, write to Brett and let him know how much you enjoyed it. But don’t expect a response real soon. He’s probably already working on the next book in the series! Leonard Herman is a technical writer and computer programmer who became hooked on video games after he played Pong at a local bowling alley in 1972. He later became interested in home video games when he purchased his Atari VCS in 1978 and eventually accumulated a collection of nearly 600 cartridges. Mr. Herman, who is also an award-winning lyricist, has written articles for Games Magazine, Edge, Electronic Gaming Monthly, Official U.S. PlayStation Magazine, Pocket Games, Classic Gamer Magazine, Videogaming & Computer Illustrated, and Gamespot.com. Mr. Herman has served as an advisor for Videotopia, a traveling video game museum exhibit, and the Classic Gaming Expo, an annual video game exhibition with an emphasis on classic games. His book, Phoenix: The Falland Rise of Home Videogames, was the first serious history of the video gaming industry and named the #2 video game book of all time by Game Informer magazine. Mr. Herman resides in New Jersey with his wife Tamar and sons Ronnie and Gregory.